You are here: Home / Crochet / Why Do You Crochet? Have you ever encountered someone seeing you crochet and they ask “why do you crochet”? I’ve never been asked this, and to be honest, until now, I probably would not know what to say. I’m gonna answer my own question: why do I crochet and what does it mean to me, but, to answer that question I need to give you a brief back ground story. To be honest, when I first started crocheting, it was around a time in my life where I was coming out of a funk of feeling “less than a person” and “just a mom”. Now, please don’t get me wrong and don’t misunderstand me by my use of the word “just” because being a mom is the MOST amazing thing I could ever be. But we are all more than “just” a mom. I digress, I had recently became a mom to my third (and last son, I have 3 boys) and began my stay at home mom (SAHM) career. I explain more about this, so please read on. In the beginning being a SAHM was all that it could ever be. I loved every second of it; I still do. I’m a caretaker, by nature… it’s just in me to want to help others and take care of them. I took care of my two youngest, while my oldest had just started kindergarten, and friend’s new baby, too. So my hands were pretty full. After my middle son started school, and I no longer took care of my friend’s kids, I began to feel like I wasn’t accomplishing more than I could. Granted, I was still with my youngest at home and taking care of him and teaching him simple things. But still, I felt like something was missing and I didn’t know what. As I started to look for ways of how I could feel as more than just a mom and have an identity outside that, I turned to blogging and then writing book reviews as Same DiNamics on my other blog (click here for an explanation of that name; it will take you to another blog of mine). I started a blog in an attempt to document my feelings. That later turned into a book review blog. I’m a reader and it’s my first love, before crochet. However, reading and crochet both serve different purposes for me, so I love them differently. Here is a picture of some books that I won from one of my favorite Indie authors, Greg James. By the time I was already writing book reviews, my very good friend said she was going to start learning how to crochet and invited me along this wonderful journey. I immediately said YES. See, I had always known the basic to crocheting such as the chain stitch and single crochet; but, I’d never done an entire, finished piece. We attending a church group that crocheted prayer shawls for those who needed them and I gained confidence. I started sharing my projects with my friends on Facebook. 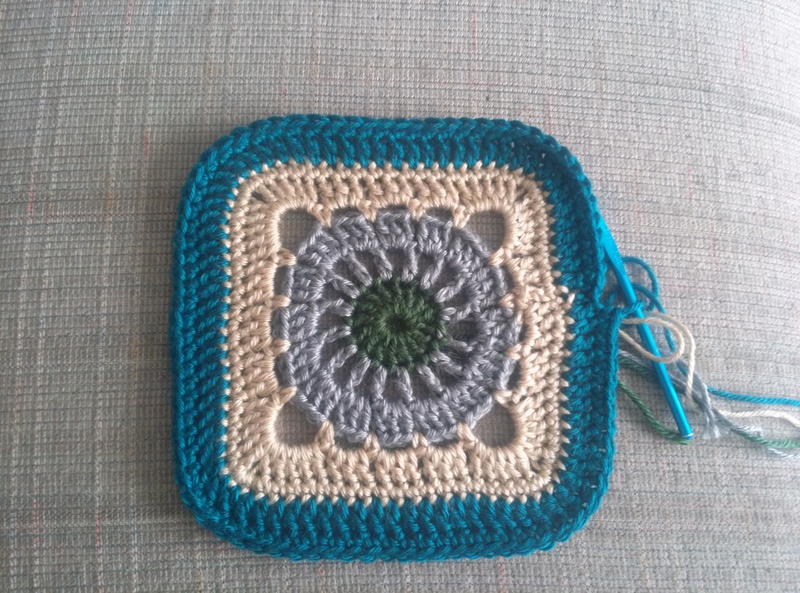 Soon after, Same DiNamics Crochet was born. I began SDC by selling commissioned pieces for others. This was something that I truly enjoyed, for a time, until I experienced “burn out”. You all know what I mean. After recovering from my burn out, I gave my hand at designing. I felt in my heart that I could create pieces of my own with what little knowledge I had. And trust me when I say, I am still learning. Crocheting is a life long learning process. So, why did I share all this back story? I wanted you to understand where I’m coming from and so that I can effectively answer ‘why do I crochet and what does it mean to me’. It’s a simple answer. Unlike reading, where I use that as a way to escape and just enjoy a completely different life, crocheting makes me feel accomplished; it makes me feel good and amazing inside. I love being able to complete a project, be it a design or a piece for someone, and seeing that piece transform from string to a beautiful work of art. 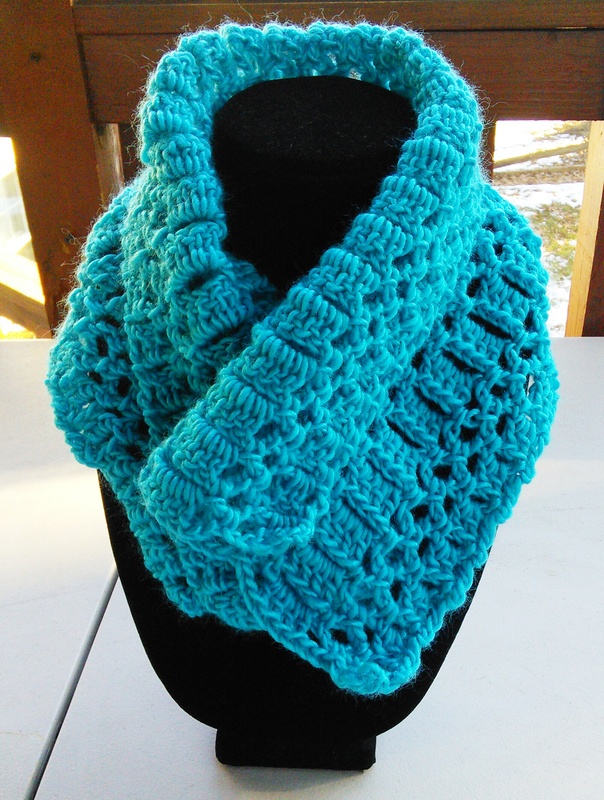 Imagine this… when you crochet YOU create something out of almost nothing. I know that crocheting can help to increase someone’s self worth because they create the beauty they see in themselves. I knew I was more than just a mom… I was a creator and caretaker… a creator and caretaker of life (my children whom with the help of my husband and God they came into existence); creator of things (book reviews and crochet); and creator and caretaker of my self worth when I began to love myself for who I was and embrace ME completely. I 100% believe in self care and self worth. It’s important. Now, I want to stress that I am still a SAHM and I honestly and truly love every second of it. Once I learned to love me, I learned to love all aspects of my life. Once I truly became happy with me and didn’t look to other to make me happy… the rest took care of itself, and crochet did help with that. 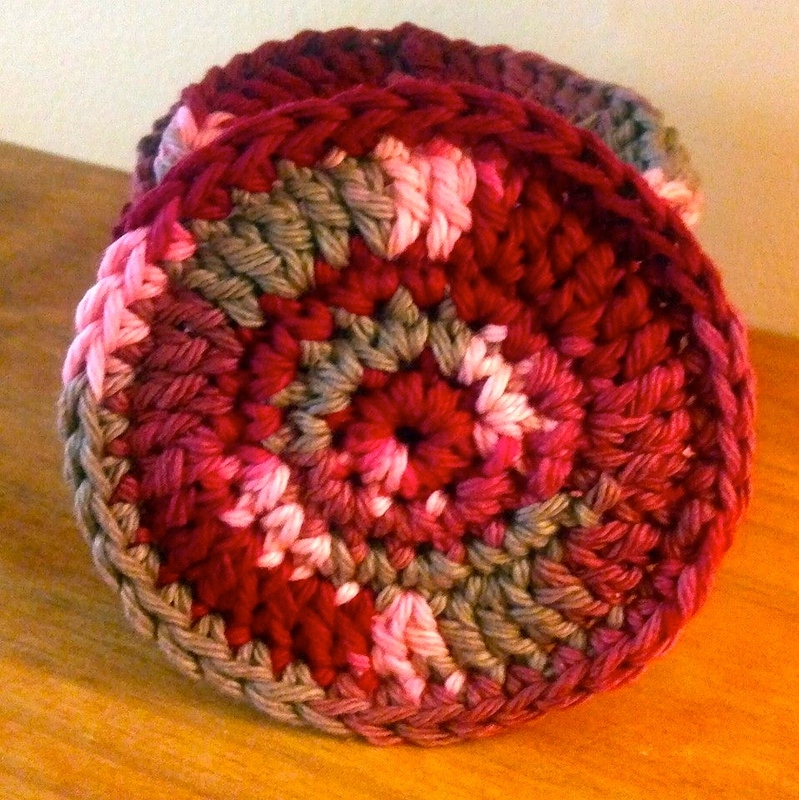 So… why do you crochet and what does it mean to you? If you made it this far, thank you for sticking this out with me and reading. I appreciate your time and hope my reason for why I crochet is valuable to you.